• Can contain: 1 Handcoffee and much more! 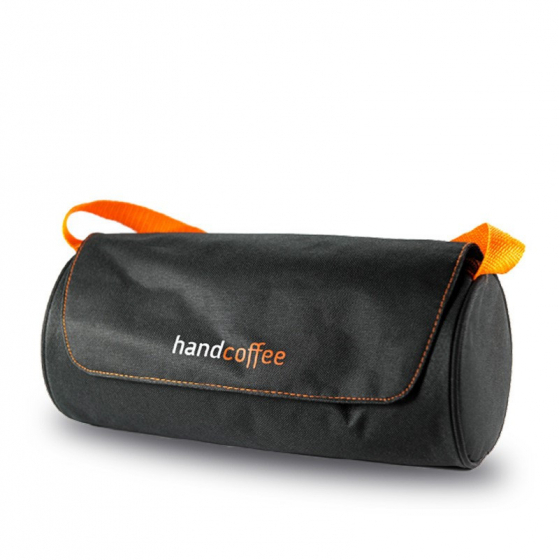 With this bag you can store the Handcoffee and all its gear (pods, sugar…). 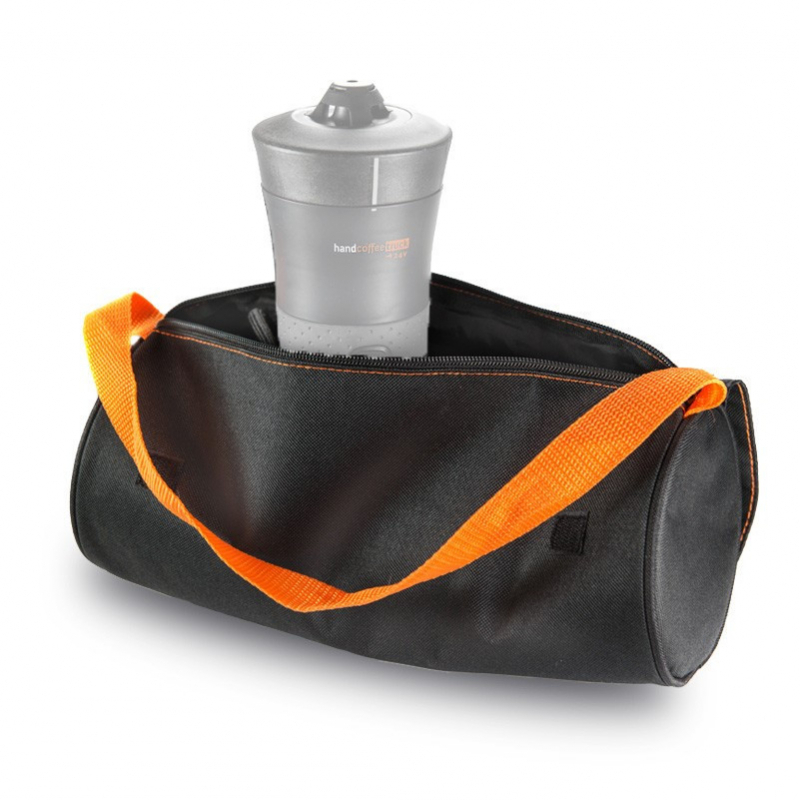 Its large size makes it easy to store all what you need to use your machine easily.